With offices in Los Angeles, New York City, and Long Island, New York, Lizard Lounge is a responsive web design firm that offers excellent customer service. The skilled group of professionals at Lizard Lounge are experts in marketing strategy, brand identity design, UI/UX design, mobile app development, social media marketing and management, search engine optimization, website development, and more. The skilled team offers creative web design services that help their clients create a strong online brand. 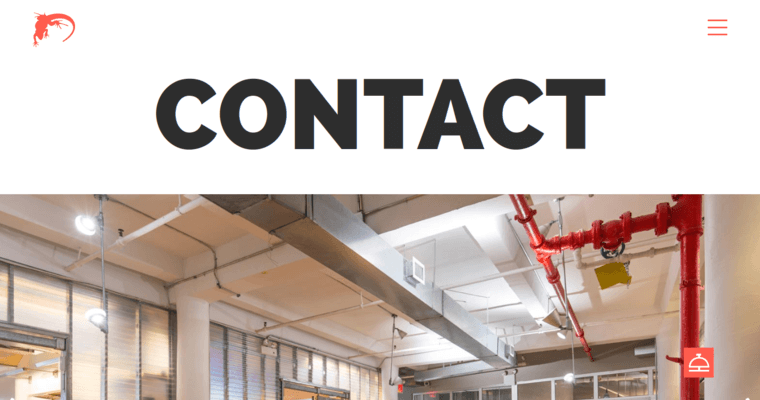 Since 1998, the talented group of professionals at the firm have designed and developed more than 600 websites for nonprofits, social networks, B2B, B2C, and eCommerce. 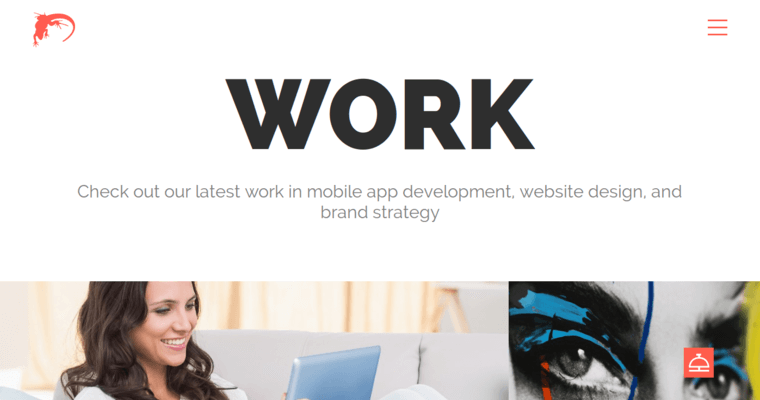 The team even has the skills to design custom website applications. 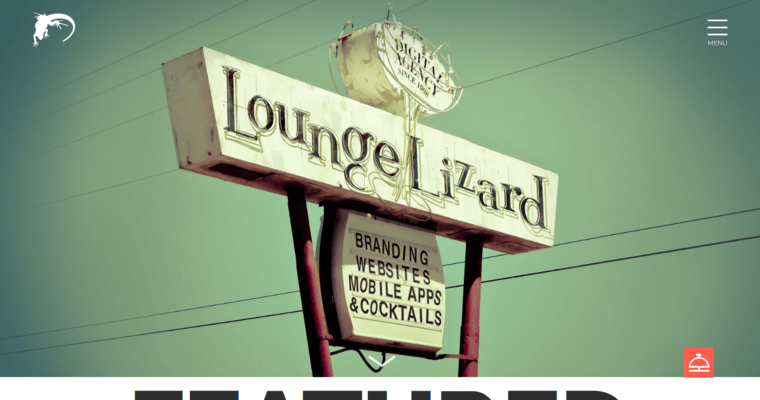 The team at Lizard Lounge is successful because they understand the importance of listening to their clients to grasp their needs and expectations. While there are many web design firms that provide services, Lizard Lounge is among the best in the digital marketing industry.